We sell fabulous skincare, anti-aging products, vitamins and more. Dr.Boerner has found medical grade products to sell at VFA. Medical grade means that you have to be a Doctor to prescribe them because the contents require medical supervision-like Retin-A, for example. There are some non-prescription products that were just so wonderful that they were included too-all at extremely affordable prices. There is the Retin-A in three strengths in a wonderful soothing base. The HQRA is an extremely strong skin bleaching cream that lightens away age/sun skin spots. 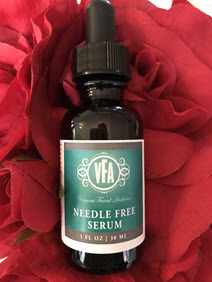 Most importantly is the Needle-Free Serum, a hyaluronic acid formula that literally fills in fine lines and wrinkles. It is fantastic for the mouth and lip area. Hyaluronic acid attracts water so that your skin is literally plumped up. It is really amazing. We learned about this product at The Vegas Cosmetic Symposium in spring 2013. This sunscreen is made with micronized zinc oxide (the white stuff that lifeguards slather on their noses) and titanium dioxide. It lays ON the surface of your skin and reflects the sun away, as opposed to chemicals that get INTO your skin. It has no smell and feels like silk as you put it on. YOU WILL NOT FEEL IT!! It is water resistant for 80 mins with an SPF of 40. Now there is NO excuse for not wearing sunscreen! Now there is NO excuse for not wearing sunscreen! Learn More. Think of Flax Seed Oil as hand lotion from the inside out. Taking Flax Seed Oil makes all of your skin moister. Nails grow faster and stronger and your hair is more glossy. And your lipid profile will improve too! 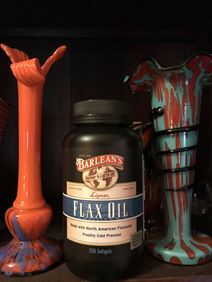 Flax Seed Oil is the best source of Omega-3 fatty acids in Nature. What is a fatty acid, you may well ask! Fatty acids are the building blocks of the body, especially the brain and skin. This is a great product to help you create and maintain a healthy and youthful body and mind. 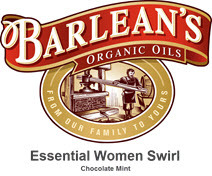 Barleans, the company that manufactures the best Flax and Fish oils has created this delicious product that helps with hormonal balance to give you radiant glowing skin, lustrous hair, strong nails, and energy. Furthermore, it is non-GMO, gluten free, sugar free, soy free and has a truly delicious chocolate mint flavor. 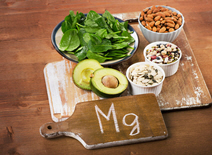 There are many nutrients that are essential to body function, including magnesium. I offer medically-supervised supplements for skin health as well as for common problems such as migraine. If you suffer from migraines then Contact me today to schedule a consultation and find out if supplementing Magnesium into your diet could benefit you. 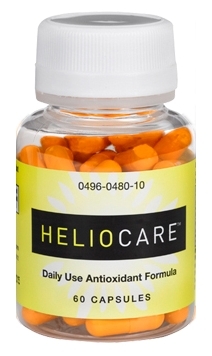 Heliocare is a daily pill that increases the antioxidant efficiency of the skin to quench the free radicals caused by sun exposure and damage. 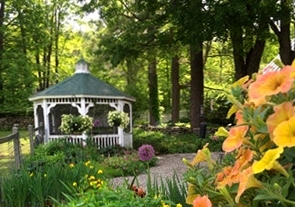 Heliocare helps maintain your skin’s ability to protect itself against sun-related aging. This pill was developed when some observant person noticed that natives of Central America do not burn, even under tropical UV exposure. It was discovered that for centuries, the natives were chewing on a tropical fern which gave them sun protection. Polypodium leucotomos is an aquatic fern originating in Central America that adapted to life on land using natural protective mechanisms against UV light. An extract is obtained from selected plants and provided in a tablet for daily use. Scientific studies have shown that P.Leucotomos reduces the induction of reactive oxygen species and lipid peroxidation. It undoes the suppression of dendritic cell activation induced by ultraviolet radiation and subsequently inhibits TNF release. Thus the hypersensitivity response to UVR is restored. Basically, it makes it harder for you to suffer a sunburn and the damage leading up to it. 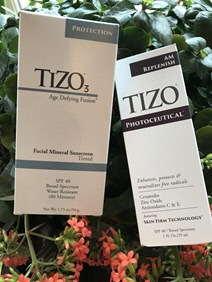 It does not negate the need for your TIZO, but helps when the re-application suffers. If you feel an overwhelming need to look toasty, call AVIVA-Organic Spray Tanning at 606.381.2113. It is hypoallergenic, oil and fragrance-free! ENJOY! Sleeping on your back in the “mummy position” decreases wrinkles and compression lines on your face and fluid in the bags under your eyes. The enVy Pillow is designed to help you sleep on your back, or at least, just a little bit on your side . It was designed by a nurse in Canada who does facial rejuvenation and her lady chiropractor friend.